Windows add to the beauty and aesthetic appeal of a home. 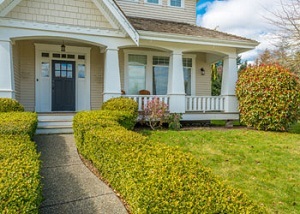 If they are dull and drab, they must be replaced to keep the exteriors of the home looking good. 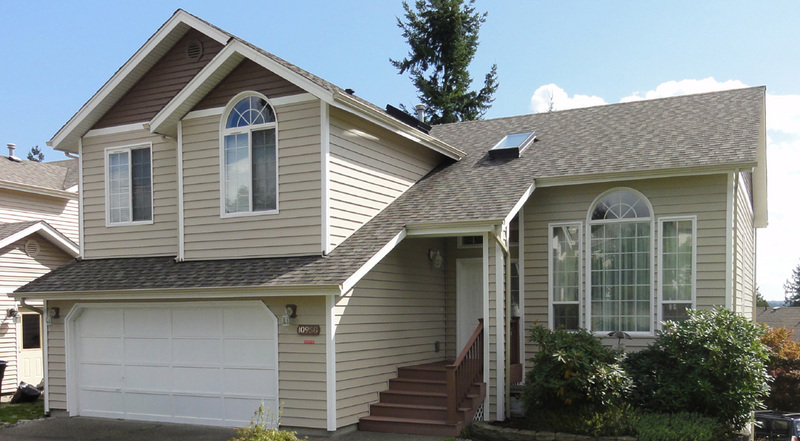 Builders Service Company is a reputed company that provides high quality service for the installation of new vinyl windows for Lakewood, WA homeowners. 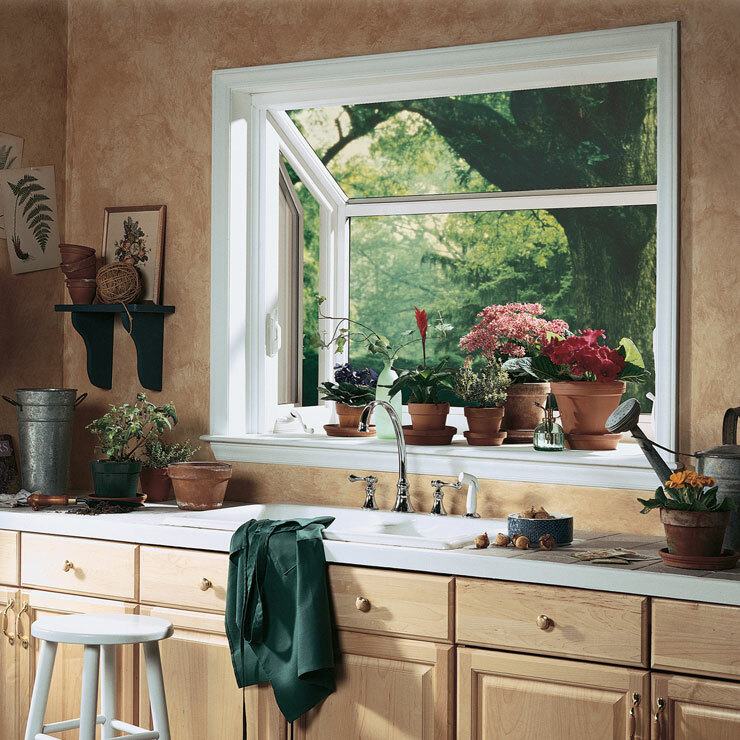 Our skilled and trained technicians are adept at handling all aspects related to home windows. Therefore, you can trust them with any type of services required. 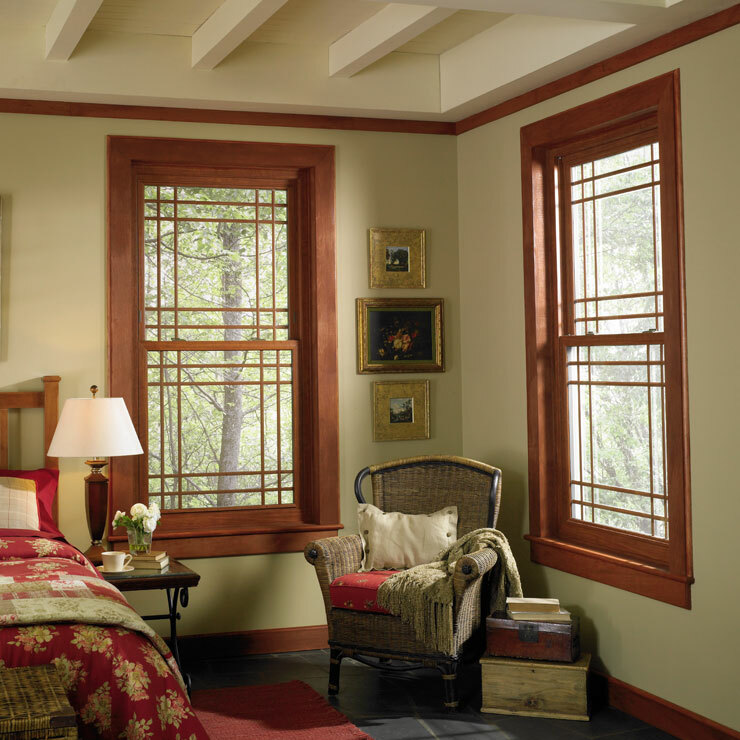 The affordable new vinyl windows will certainly add a glam quotient to your home. 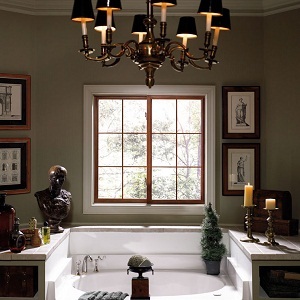 The windows contribute a lot towards the interior comfort of a house. 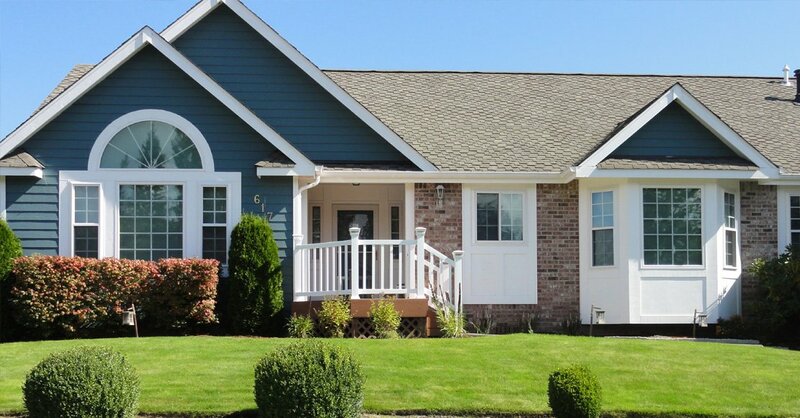 In addition they have a role to play in the utility costs of the home as well. 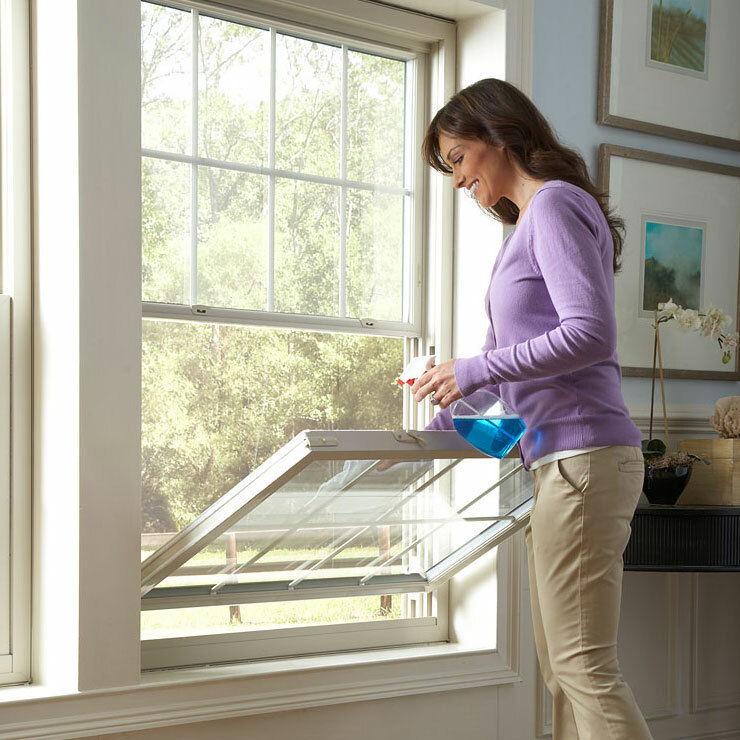 If you have good quality new vinyl windows installed in your home, you are sure to experience decreasing utility bills. Using the best quality products, high tech equipment and skilled workforce, we are able to complete the task of installation of new windows within the scheduled time. 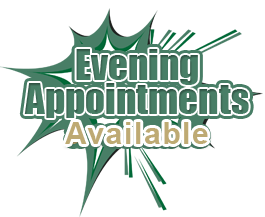 You can trust us for hassle free and affordable services. 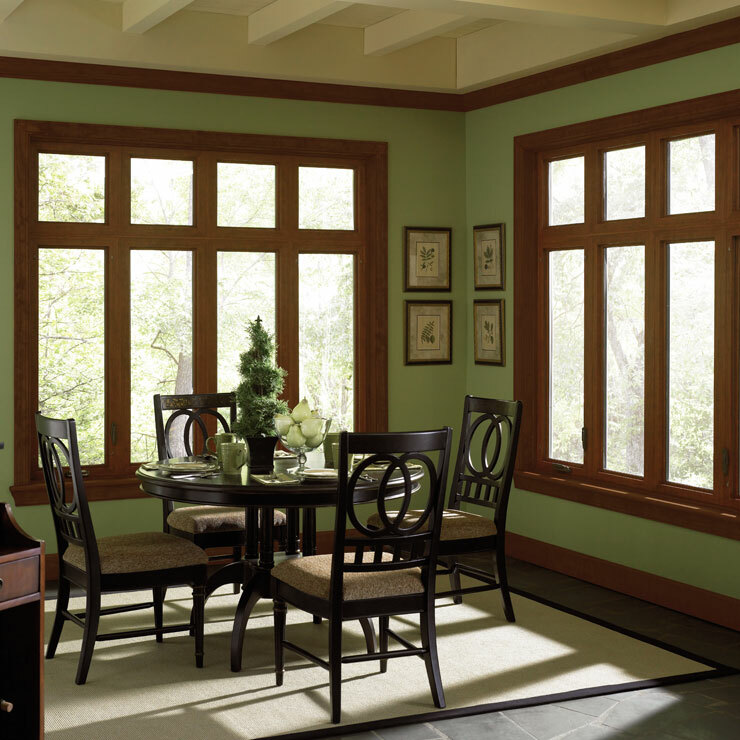 With the plethora of companies offering installation of home windows in Lakewood, choosing the best one can be a challenging task. 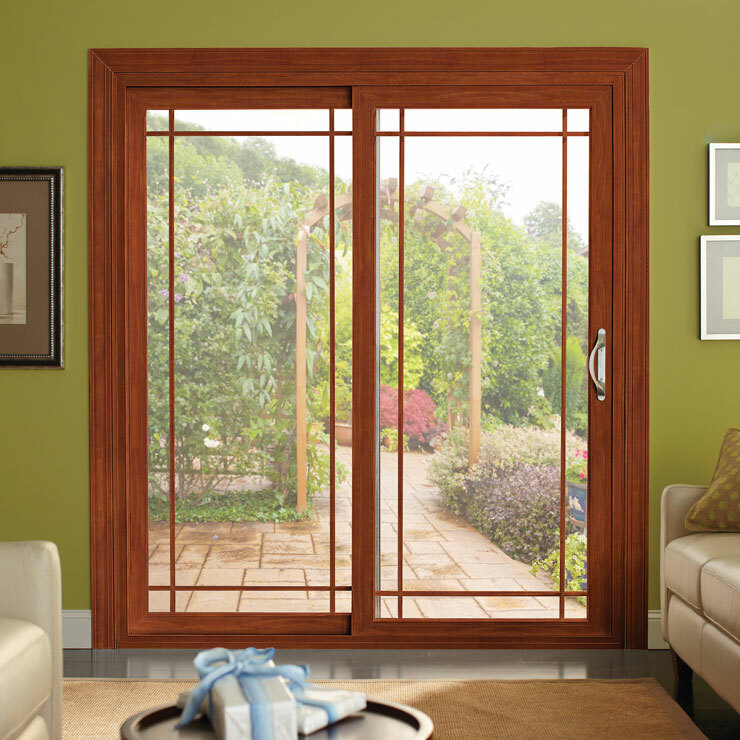 You must compare the services and pricing of a few companies before finalizing any one for installing the vinyl home windows. 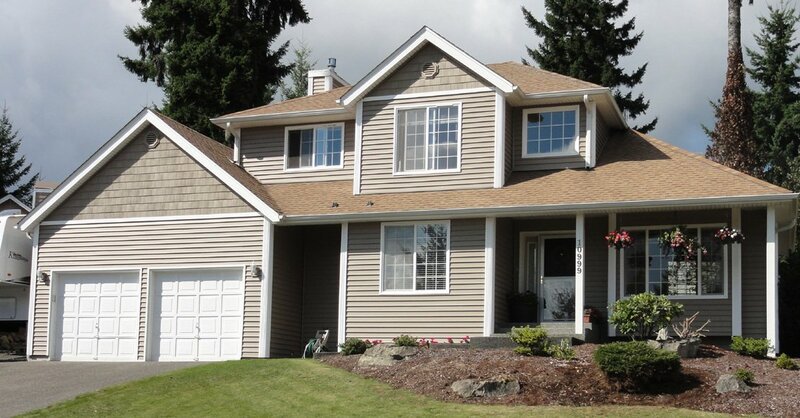 We are the perfect company to choose for installing vinyl home windows in Lakewood as we possess all these qualities. 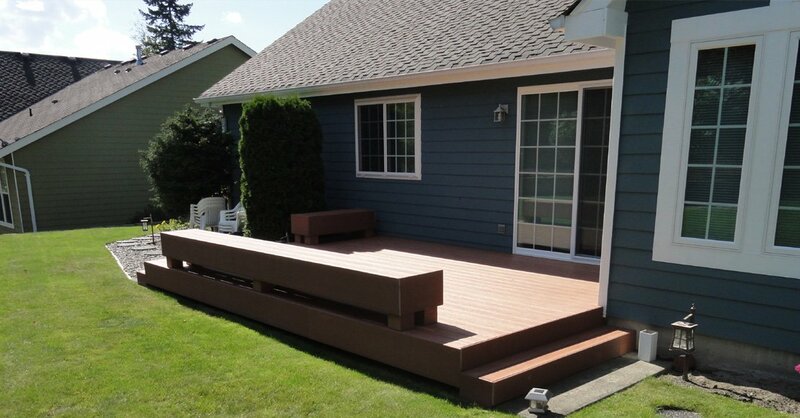 We have a long list of satisfied customers that can vouch for our superior services and our affordable pricing. Taking reviews from our past customers would make you believe in us. 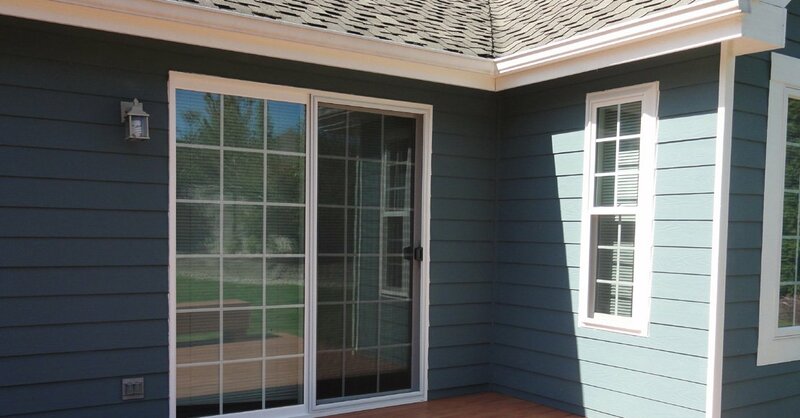 You can call Builders Service Company at (253) 777-0866 for any services related to vinyl home windows in Lakewood.